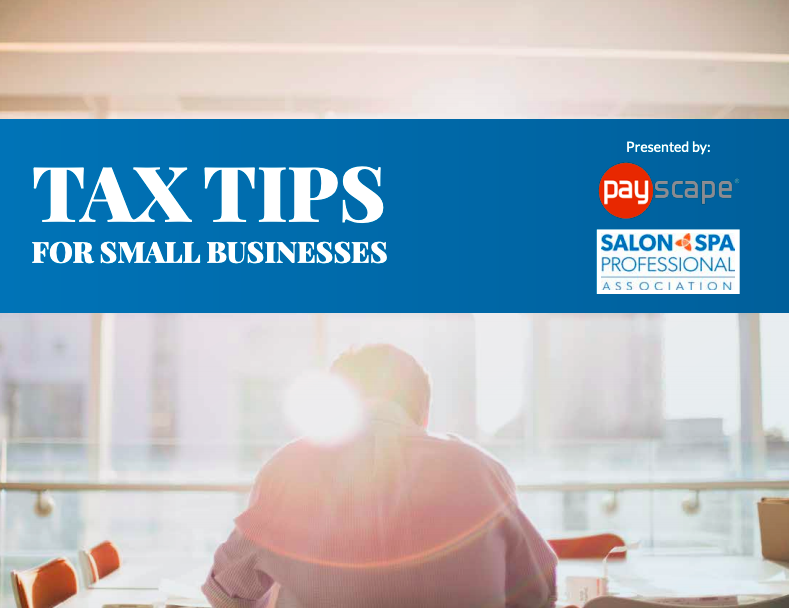 Always feel like your business is not ready for tax season? Download our FREE eBook to help you get the best tips to stay organized all year! BONUS: Thanks to our friends over at Fusion CPA in Atlanta you will also have the opportunity to download a FREE deduction checklist! Fill out the form on this page & we'll email your free eBook right away!